It's really simple...it's called Baby Bottle Boomerang because you distribute empty baby bottles to church congregations, and just like a well-tossed boomerang, they come back to you full of coins, currency and checks. And, the bottles can be used over and over again, creating an ongoing fundraising and promotional program within the church community. 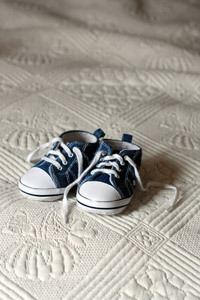 Increase the numbers that hear your pro-life message. Elevate the awareness level of your ministry in the community. Raise significant funds with relatively low up-front costs. The Baby Bottle Boomerang is one of the most effective fundraisers for pro-life ministries in use today. It helps meet financial needs and increases awareness in the community about your ministry. While supporting churches will generally be happy to participate, it is also a great way to bring new churches on board. The Baby Bottle Boomerang is simple to conduct, effective in communicating your message, and very productive in raising much-needed funds, regardless of the size of the ministry. It is a simple, convenient way to reach the families and individuals in the churches. No extra meetings or time commitments are required of the participants. Since its inception in 2001, over 1,600 pro-life organizations have used the Baby Bottle Boomerang to raise over $112,000,000 and to inform the church community about their services and needs. Baby bottles are distributed to churches, the program is launched on a specific date, and a publicity campaign is done to inform the people about the ministry and to motivate them to help. 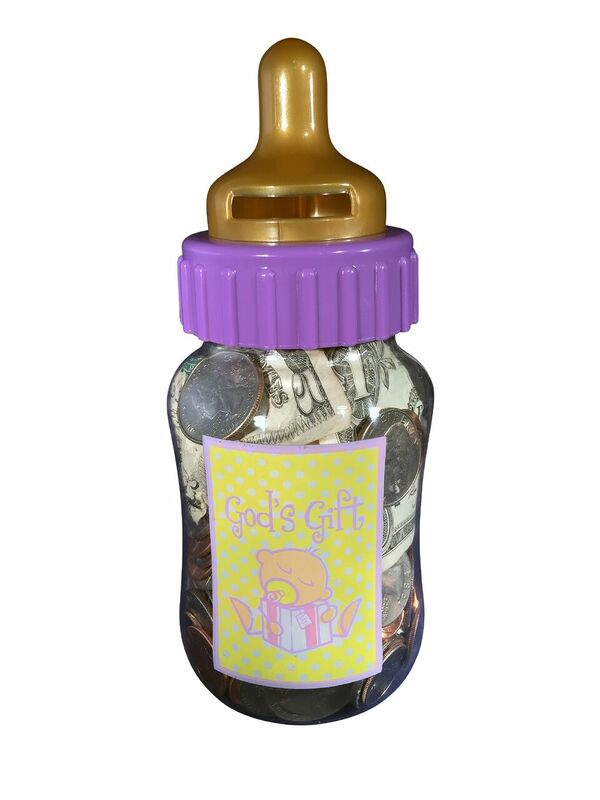 On a specified date, the bottles are returned to the churches filled with coins, currency and checks. 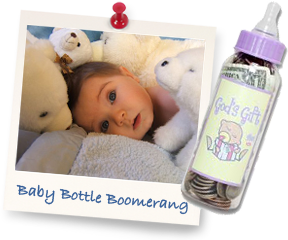 The Baby Bottle Boomerang has proven results and great flexibility to function as a small fundraiser or as a major program with dramatic results. It can be conducted in many churches at one time during a special emphasis such as Sanctity of Human Life month in January, Mother’s Day, Father’s Day, Respect Life in October, or any other time that fits your schedule. 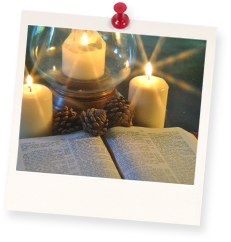 However, it can be equally effective if done in one church or a few at a time throughout the year. Many ministries raise over $50,000 per year, and some have exceeded $100,000 annually. The amount will depend on the number and size of churches that participate and your effectiveness in administering the program. 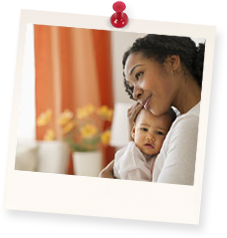 While any baby bottle program may raise funds and awareness for your ministry, the detailed training, support, the range of products, and the quality and design of the bottle provided by Plans for You will make a significant difference in the results. Plans for You, the Baby Bottle Boomerang, and the design of the bottle were literally a gift from God, and we believe it was meant as a tool to raise funds for pro-life ministries. We have chosen to honor the program exactly as He gave it to us. 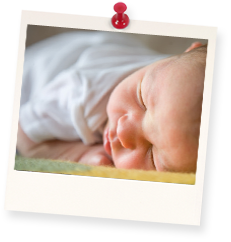 We would love to share the story of the "baby bottle gift" with you if you would like to hear it. Perhaps as important as the funds raised is the potential the program has to develop and/or grow the relationship with the churches. Plans For You, Inc., has many years of firsthand experience in doing the program, as well as valuable feedback from many of our participating organizations that we gladly share with others. We are committed to help you maximize your potential in conducting the program. Contact us today to learn more about this effective and easy to implement fundraising program. Find out what our clients are saying about the program and check for special programs and savings.